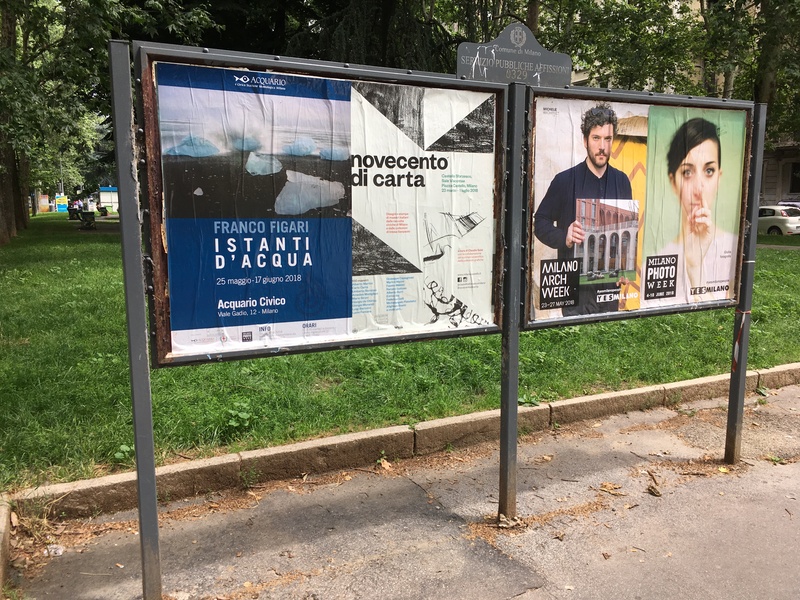 The exhibition of photographs entitled “Istanti d’acqua” (Instants of Water) was held in Milan from May 25 to June 17, 2018. Water, the element of life, in all its forms, was the main theme. Visitors were taken on a visual journey across the various phases of its metamorphosis, between earth and sky and from the solid state to the liquid state. 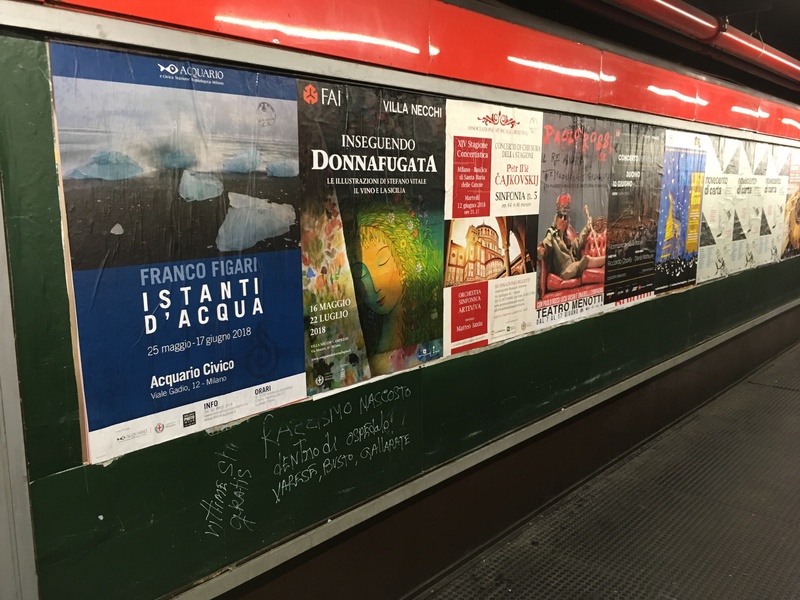 The exhibition was subdivided into 7 sections: Still waters, Skies of water, The shape of water, Genius Loci, Metamorphosis, Running water and Games in the water. The themes traced a far-reaching geographic journey in the countries the author visited in many years of photo shoots. 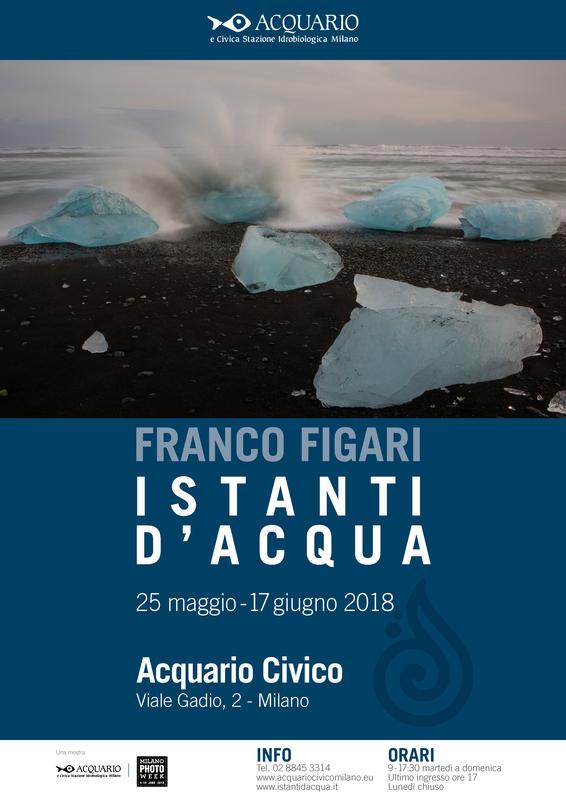 Franco Figari waits for many long hours with his camera to capture the fleeting moment, an enchanted, unique and unrepeatable vision of Nature’s creations, an activity that takes a great amount of time and that has required a number of trips back to the same places. 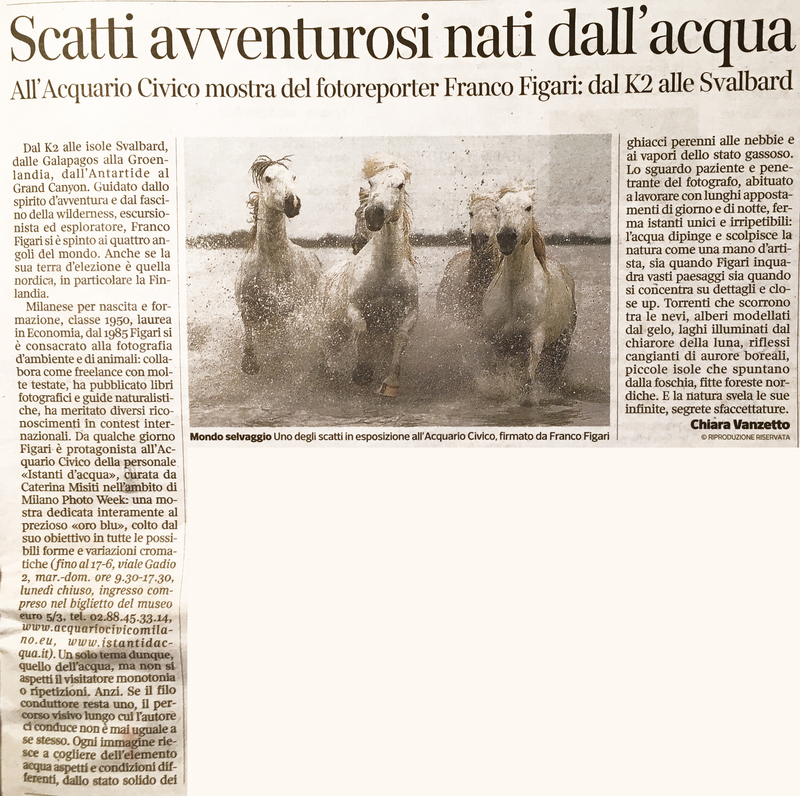 In fact the exhibition-itinerary outlined the author’s poetry, his peculiar attention for natural landscapes, shapes and the infinite variety of colours that the various stages of the element water create. Great landscapes and detailed close-ups show how Water is a sculptor or a painter, that surprises and moves us. The snow-covered landscapes and ice in the lands of the North, which he loves so much, are photographed the most.